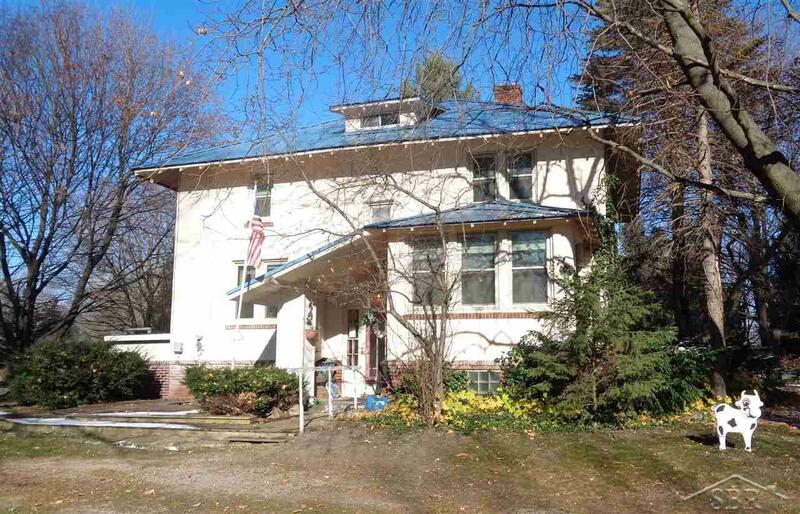 Charming 4 bedroom, 2 full bath farm house on 12.94 acres. 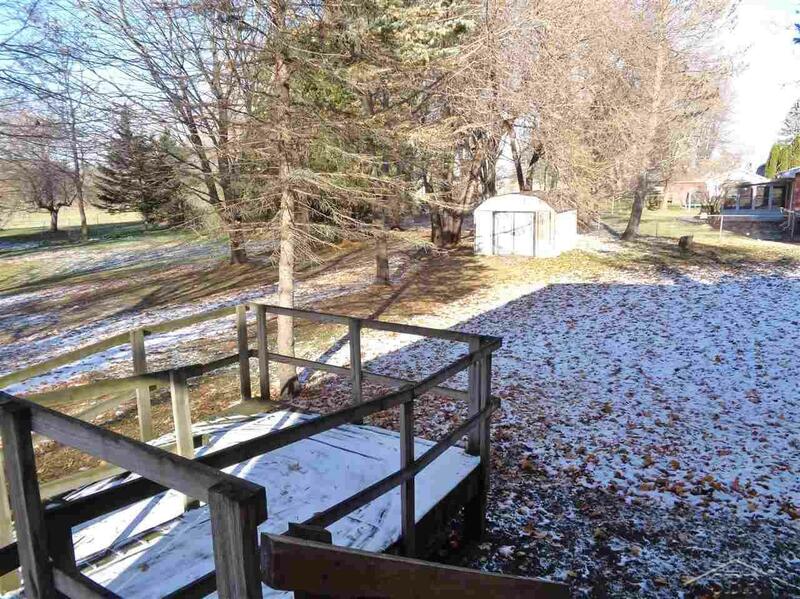 Approximately 12 acres of tilled farmland. Great opportunity for starting your own hobby farm. New metal roof on the house. Updated vinyl windows throughout. Newer hot water heater and furnace. Tons of potential. Just needs some interior updates. Natural woodwork throughout. Large living room with adjacent sun room and wood burning fireplace. Formal dining. Large, fully applianced kitchen. 2nd kitchen on main floor could be turned into a 5th bedroom or office. Main floor bathroom with walk-in jet tub. 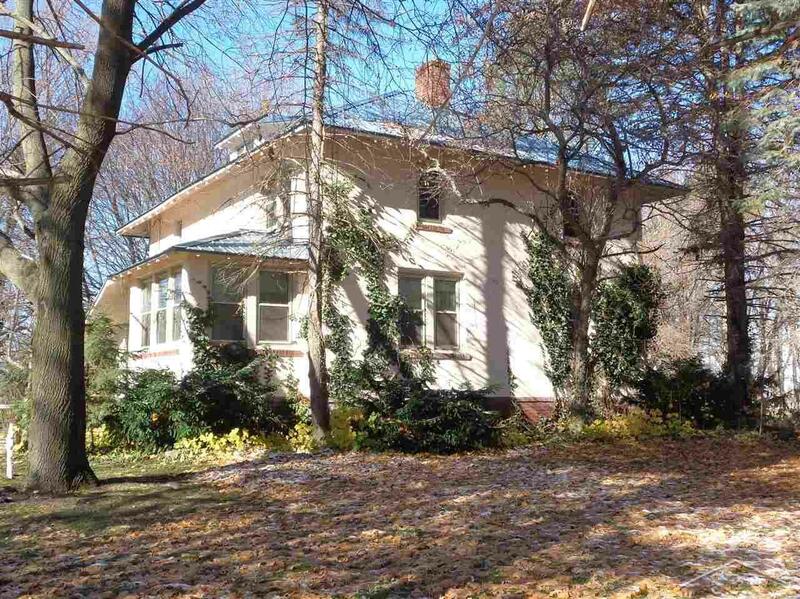 All bedrooms are on the 2nd floor along with a second full bath with a tub/shower. The home has both front and back interior staircases. Basement laundry. 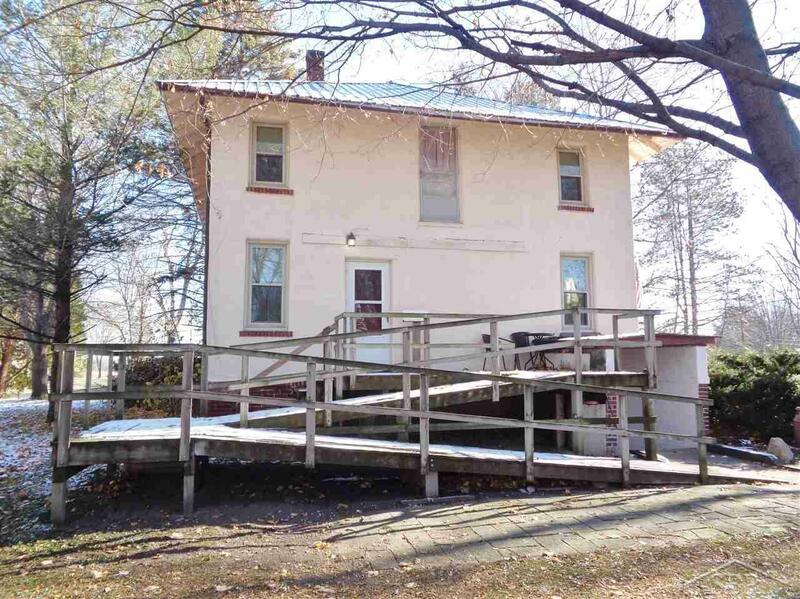 This home is handi-cap accessible with a large wooden ramp and deck off the back of the house. Make an appointment today. This is a great opportunity with many possible uses. Listing courtesy of Re/Max New Image.